GPS positioning - Functions - Babelstar Technology -Inteligent Vehicle Monitoring Solution. 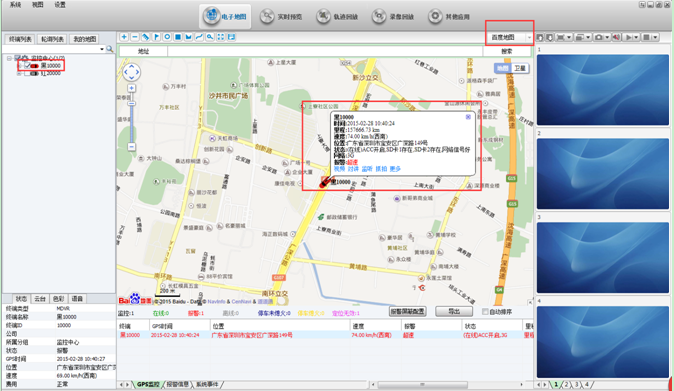 (1) in the device list check equipment to realize real-time monitoring. 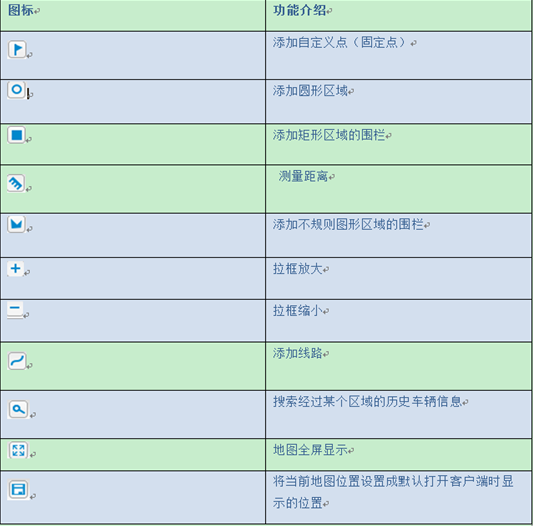 A. the top right corner has a map switch, there are three options: baidu map, Google maps and MapInfo map. B. Click on the menu bar of the "Settings" - > "system Settings" in, also can switch the map. Zoom: the user can drag the map on the left side of the scroll bar, click on the "+" or "-" button to zoom in and out the map. Map/satellite: users can through the two buttons to switch and view the map or satellite mode of equipment running status. 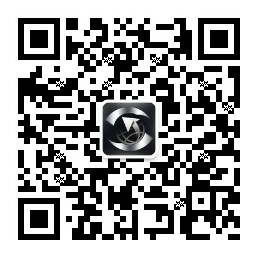 Center equipment: on the device control check list to monitor the equipment, the equipment will be centered. Implementers/vehicle positioning function:Shown on the map the location of the vehicle, the map will be displayed on the vehicle information, such as positioning time, mileage, speed, driver, position,Alarm, vehicle state, etc.